*Percent Daily Values are based on a 2000 Calorie diet. Your Daily Values maybe higher or lower depending on your calorie needs. 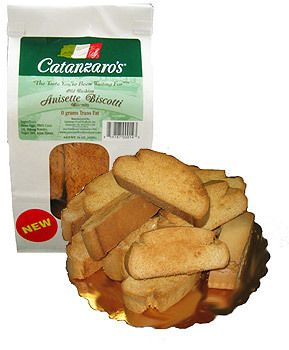 Copyright © Catanzaro Food Products, Inc. All Rights Reserved.